CARLSBAD — The Carlsbad City Library will host several teen talent shows beginning with a July 12 singing competition, then the July 26 dancing competition and the Aug. 9 creative competition for skits, instrumental music and talents other than singing and dancing.Carlsbad City Library invites students going into seventh through 12th grades to show off their skills in any of its ninth annual Teen Talent Shows. All performances begin at 7 p.m. at Carlsbad City Library’s Ruby G. Schulman Auditorium, at 1775 Dove Lane. Performances are free and open to the public. The competitors will be judged by a three-person panel. Prizes will be awarded to all contestants, and the top three finishers will receive special prizes. Registration for the talent shows is required by the Tuesday before the scheduled show. Performances must be less than six minutes long. 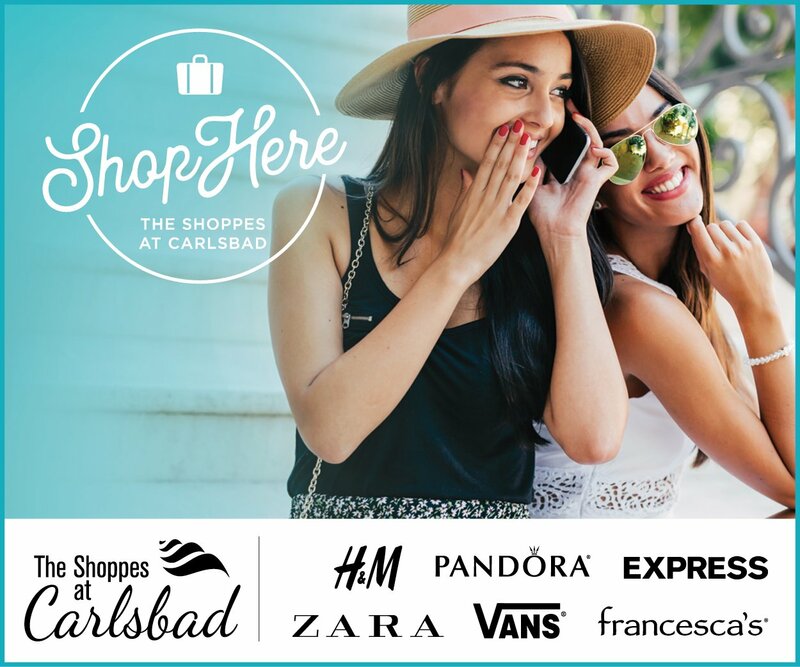 To register or for more information, e-mail darin.williamson@carlsbadca.gov or call (760) 602-2058. The Teen Talent Shows are held as part of the library’s annual Summer Reading Program, which runs through Aug. 3 and features reading incentives, activities and fun for teens who wish to keep their reading skills sharp over the summer. For information about the Summer Reading Program for teens or similar programs for babies, youth or adults, visit carlsbadlibrary.org. The Teen Talent Shows are made possible by the Carlsbad Library and Arts Foundation’s Robert H. Gartner Cultural Endowment Fund. The Carlsbad City Library system serves the community with three locations: Carlsbad City Library at 1775 Dove Lane; Georgina Cole Library at 1250 Carlsbad Village Drive; and the Library Learning Center at 3368 Eureka Place. 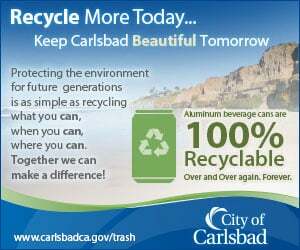 For more information, visit carlsbadlibrary.org.